Our team of highly trained and industry award winning technicians make over thousands of visits each year. 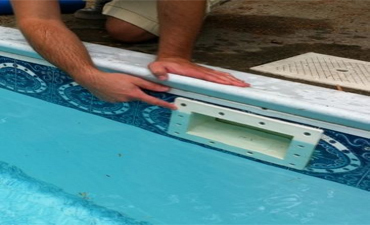 The Pool Store is the Safe, Reliable, Professional, Trustworthy, and Easy choice for all your pool service, repair and remodeling needs. 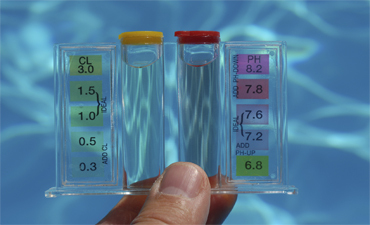 Water balance for pools essentially means to bring into balance, the most important being the pool pH, Total Alkalinity and Calcium Hardness levels. 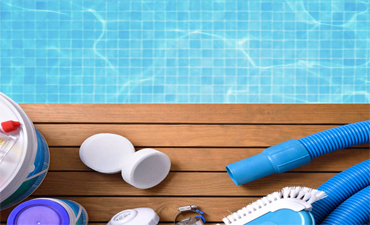 Inorganic forms of chlorine-releasing compounds frequently used in residential and public swimming pools include sodium hypochlorite, calcium hypochlorite and lithium hypochlorite. 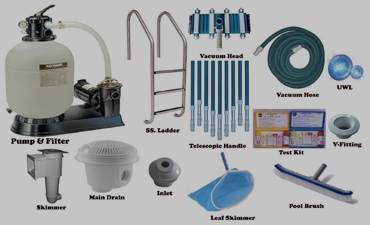 A pool is a complex set of interconnected components and equipment that should be checked and maintained regularly. 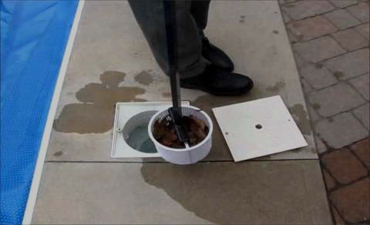 To skim the surface of a pool, you use a special tool called a pool skimmer. 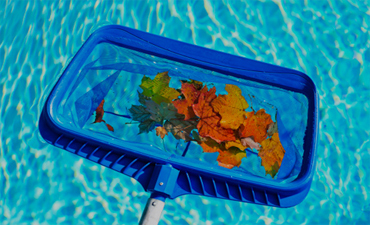 Skimming the surface of your pool is the first step to cleaning the pool. 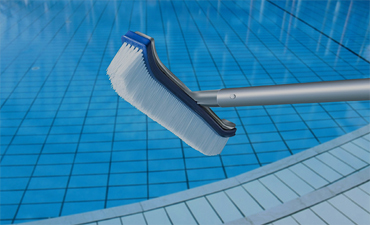 Brushing your pool should be done a minimum of once per week, but preferably twice a week. It only takes about 10 minutes from start to finish. 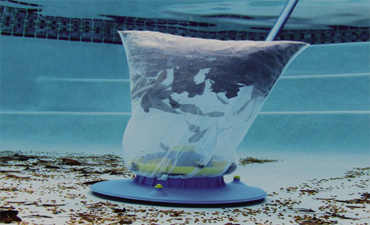 The vacuum will pick up any residue on the bottom of the pool easily and effectively. The technician will roll the vacuum hose the length of the pool several times visually paying attention to collecting all the debris. To empty the baskets, the pumps actually need to be turned off, the skimmer and main valves turned off as well, and the pump lid removed. 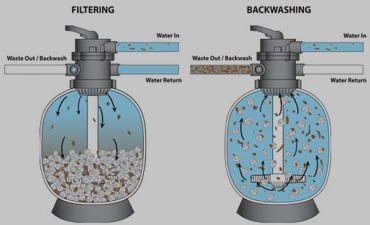 Methods for cleaning pool filters will vary based on your pool cleaning system, but usually after turning the pumps off you will need to find the pressure gauge on the filter cartridge and relieve the pressure.